A flying leaf is a brief writing. During the eighteenth century, flying leaves became a metaphor for one writer's writings and epistles – as occasioned by events, particular in focus and expendable, by contrast to lengthy works with esteemed authority. 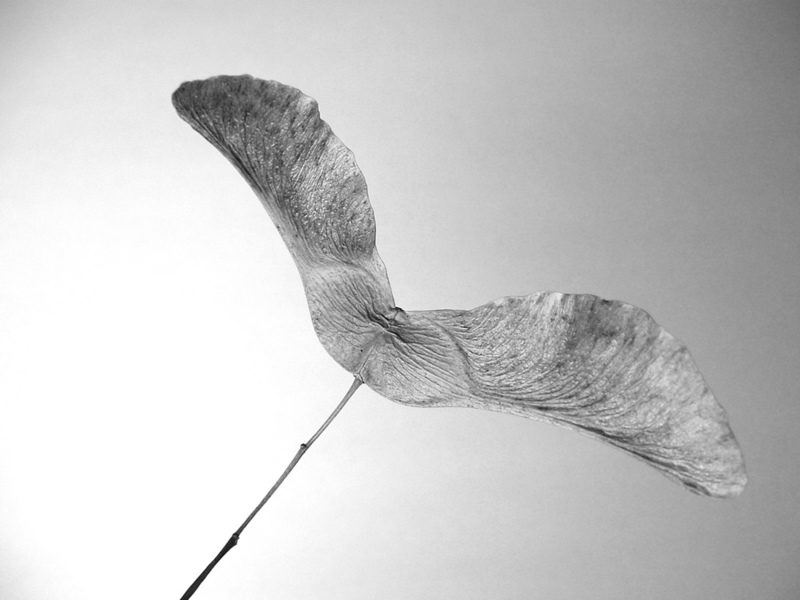 Like a seed carried elsewhere by delicate dispensable wings, a flying leaf is expended in having sown enduring effects. A comprehensive discourse might be cited widely as an authoritative manual. The particular message of a flying leaf is vocative, speaking into a specific context. Whatever is of enduring value in a flying leaf must be transposed by others, into other contexts and expression. Like a love letter, a flying leaf summons a response; it is eventful in invoking decisions that can change everything. Christian testimony to good news has always been communicated in this way. Restoration journals facilitated engagement with vital issues of faith and witness by whole church communities, rather than theological foci being conveyed in books for privileged access by clergy. Published monthly, these short publications reflect concern for contemporary issues of theology, ministry and community within the context of Churches of Christ identity and witness. The Australian Christian provided a wide range of news and views relating to expressions of Christian life, ministry and community within Churches of Christ. It was regarded as the crucial medium of communication and cohesion within Australian Churches of Christ identity.